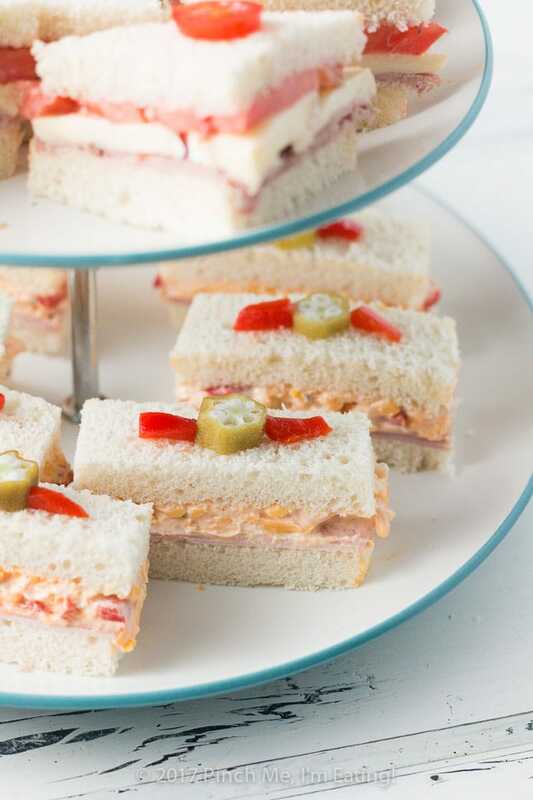 Ham and Pimento Cheese Tea Sandwiches with Pickled Okra Garnish | Pinch me, I'm eating! 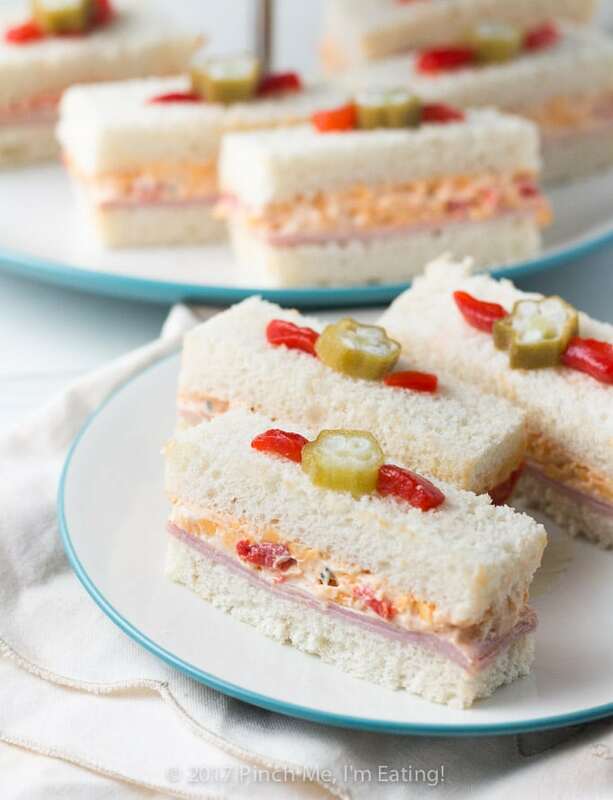 These adorable ham and pimento cheese tea sandwiches topped with pickled okra garnishes would be perfect for a Southern tea party! Pimento cheese is not only a Southern staple, but also a classic tea sandwich filling – you don’t really need anything more than the spread alone slathered between two slices of white bread. Trim off the crusts, cut into finger sandwiches, boom. Done. If you want to make your pimento cheese tea sandwiches a little more interesting you can add some ham to turn them into a Southern twist on the classic ham and cheddar cheese sandwich. And after adding these adorable pickled okra and pimento garnishes, I don’t think I’ll make pimento cheese tea sandwiches without them again! Flanking a slice of pickled okra with a pimento on each side makes the already beautiful okra cross-section into a charming flower. In a hurry? 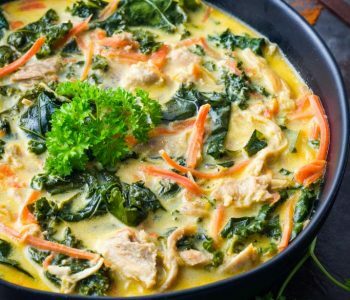 Jump to the recipe! 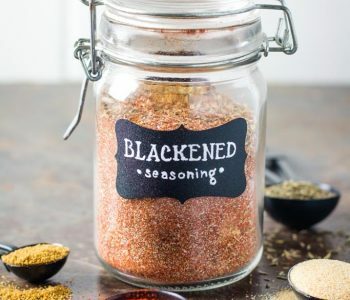 This is the most important component of your pimento cheese tea sandwiches, so make sure it’s good! I’d recommend making this homemade Southern pimento cheese. 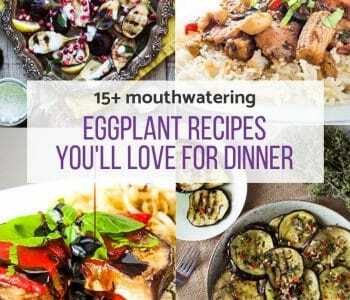 You can even mix it up several days in advance if you’d like. I love being able to make my sandwich fillings ahead of time so when it’s time for the party all I have to do is spread it and trim the bread. The pimento cheese is one of the most popular recipes on my blog with almost 22 thousand shares (as of Aug. 26, 2017), and for good reason! It’s not cream-cheese heavy like a lot of recipes — cheddar is the real star of the show. 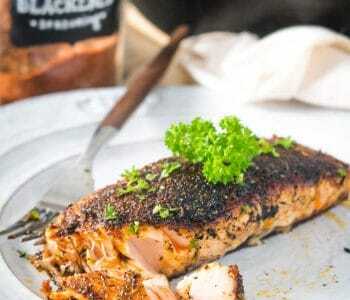 But there are plenty of seasonings, including a little Old Bay, to really complement the flavor. Chilled, it will be difficult to spread smoothly, so if you make the cheese in advance be sure to soften it to room temperature before assembling your pimento cheese tea sandwiches to avoid damaging the bread. Watch this quick video on how to make the pimento cheese! Set aside a few pimentos before you make your pimento cheese so you can use them for the garnish! Guilty secret: If I want pimento cheese but don’t feel like making it myself, I pick up a tub of this Palmetto Cheese – it’s made right here in South Carolina, on Pawley’s Island, (so you know it’s authentic!) but it’s available in 40 states! Check to see if it’s available near you by entering your zip code here. So, to tell the truth, I did NOT make my pickled okra 48 hours in advance. I made them the day of. And it still worked. They were not as flavorful as if I had let them pickle for the full two days, but I sped the process up a little by not letting the liquid cool as much before pouring it over the okra pods. In effect, I was blanching them and pickling them at the same time. Same-day pickling wouldn’t be my first choice recommendation, but if you’re in a pickle (hah!) and find yourself the day of with no okra pickles, it worked just fine for me. 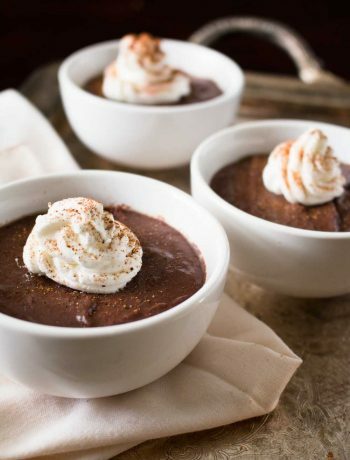 Once again, if you can’t or don’t want to make these yourself, you can buy some! I can get these at my local grocery store, but you can purchase them online if your stores don’t carry pickled okra. But really, if you have fresh okra available to you, it only takes 15 minutes to make before it sits in the fridge! I use a slightly firm white bread for these, but you still need to be careful to keep it as intact as possible. Softening the pimento cheese helps it to spread easily over the soft slices, but another thing you might want to do it pop your bread in the freezer for 30 minutes before assembling your sandwiches. It will help the bread stay sturdy while you spread on the pimento cheese, and will also help you get cleaner edges while cutting. Trim your crusts and cut your sandwiches with a nice serrated bread knife to make sure you don’t smoosh your bread in the process. Southern Pimento Cheese – save a few pimentos for the garnish! What, you want homemade bread too? Overachiever! (Just kidding, please make an extra loaf and send me some!) 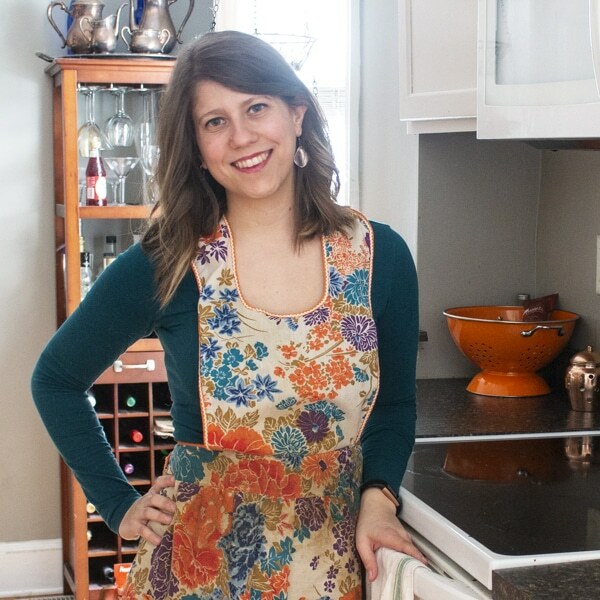 Try this homemade bread recipe from my friend Alli at Longbourn Farm! Palmetto Cheese – use the location finder to see where you can get some near you! Buy a jar of pimentos if you can for the garnishes! 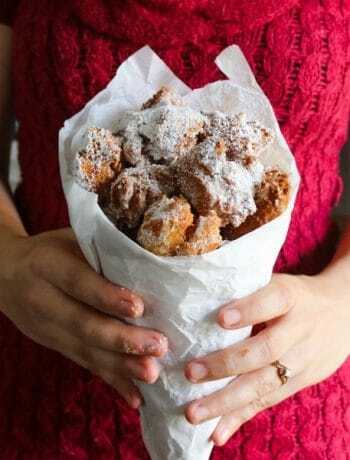 Either way you go, whether you make the whole thing from scratch or buy your ingredients pre-made, it will be a delicious hit at your Southern tea party! 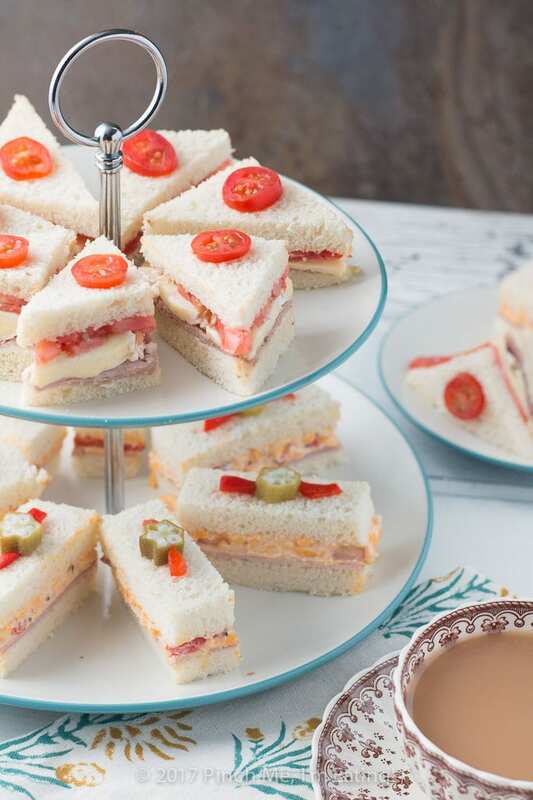 If you're looking for recipes for a Southern tea party, you can't get more Southern than these adorable ham and pimento cheese tea sandwiches topped with pickled okra garnishes! pimentos get some extras for garnishes, or just set some aside before you make your pimento cheese. Freeze bread for 30 minutes before making sandwiches for easier assembly and cutting. 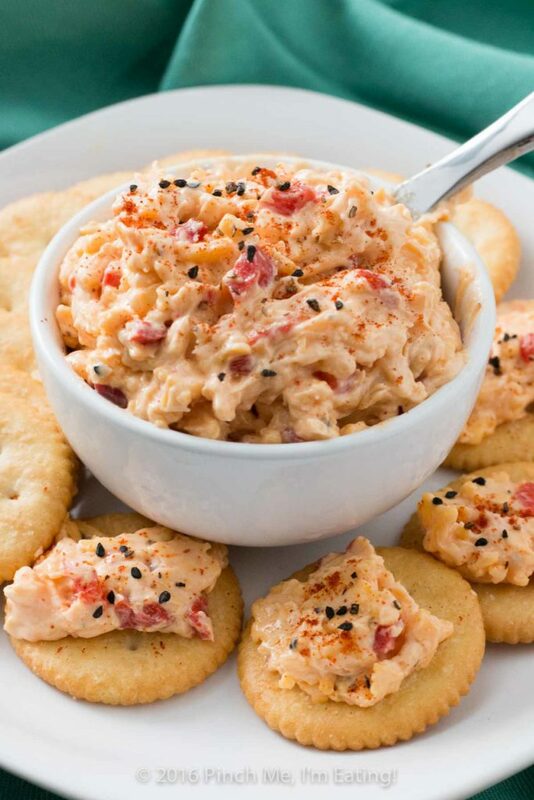 Soften pimento cheese to room temperature before attempting to spread. You can set it out at the same time you put your bread in the freezer. Line up 6 slices of bread. 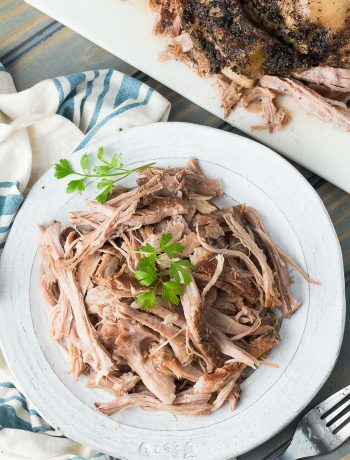 Top each one with two slices of ham, and then spread with 1/4 cup pimento cheese. Top each sandwich with another piece of bread. Refrigerate for an hour until chilled (this helps the pimento cheese firm up again so it doesn't all squish out when you cut it). 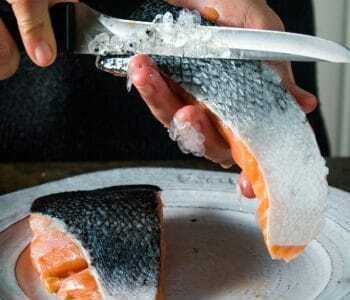 Trim off crusts, and cut each large sandwich into four fingers with a serrated knife. 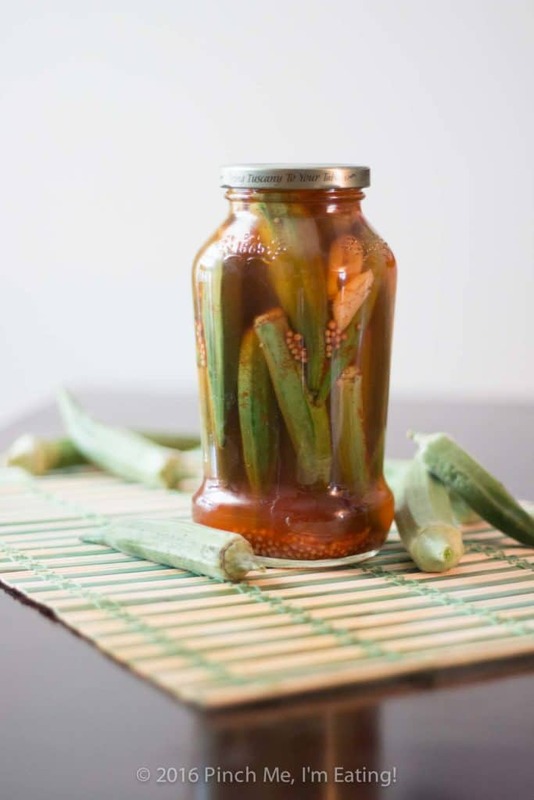 Slice each okra pod into 4 rounds (give or take, depending on the length of the pod). Discard (or eat) the skinny end of the pods. 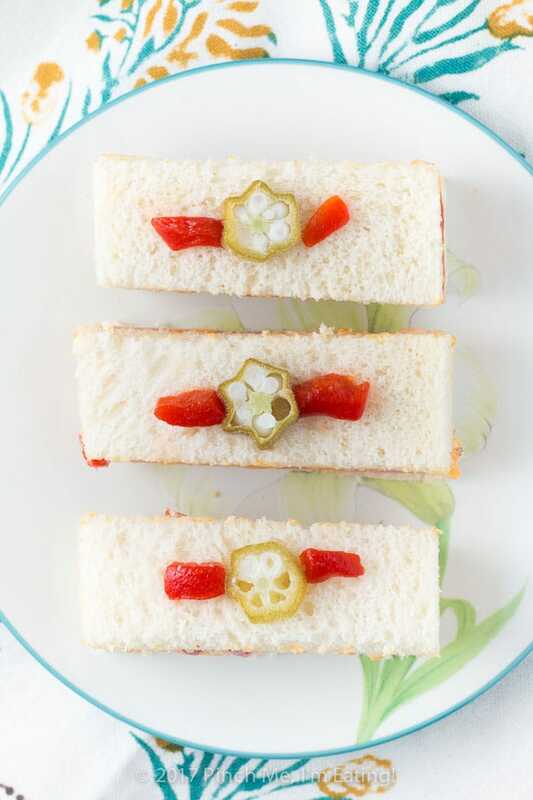 Top each finger sandwich with slice of pickled okra and two pimentos to make a flower.